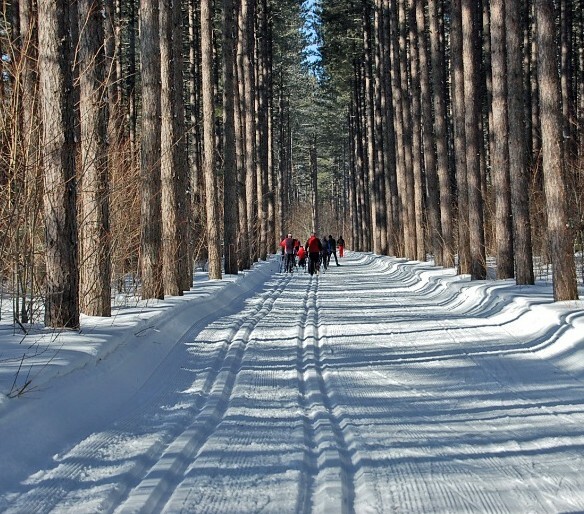 Program Description: Participants are skiers aged 10-14 years who have had some previous Jackrabbit experience and are capable of skiing all trails at Hiawatha Highlands. The emphasis is on skill refinement, improvement in fitness level, and having fun with friends. 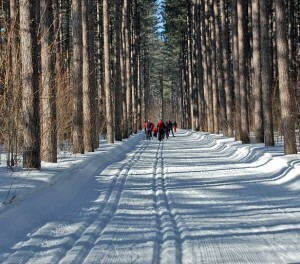 Track Attack skiers may wish to participate in club events and races. Classic skis, boots, and poles are required to participate. Wax skis are required and parents are encouraged to attend waxing clinics to learn how to properly wax their children’s skis. Skate skis are also recommended in order to continue to develop skate skiing technique. At any time during the Track Attack program, skiers who wish to ski and train more frequently are encouraged to join the Racing Rabbit or Ski Team Programs.